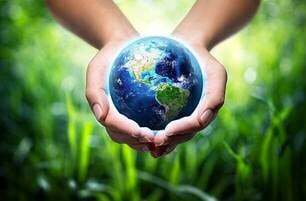 For our customer that are concerned with their impact on the environment . 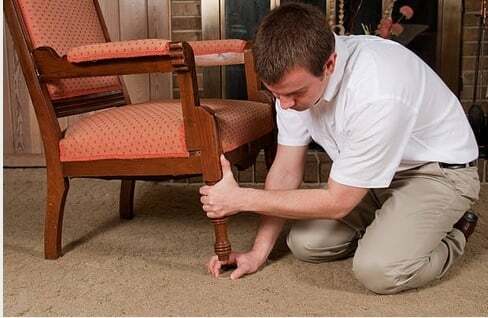 Moore's Carpet Cleaning Service have organic cleaning methods that do not use chemical so you can have your carpets cleaned without disturbing your peace of mind. 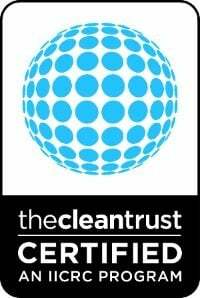 All our cleaning technician are highly trained, experience and motivated to ensure all clients receive more than what they expected. All our cleaning products are biodegradable and environmentally safe. 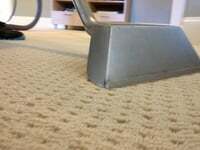 We will Deep Steam Clean your carpets to remove soil and stains with our high-powered extraction cleaning equipment. 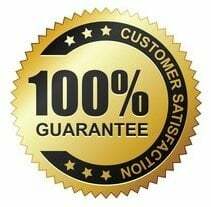 We offer - All Green Carpet Protector- Natural and Healthier alternative to Chemical protector like Teflon and Scotch Guard and it is just as effective.